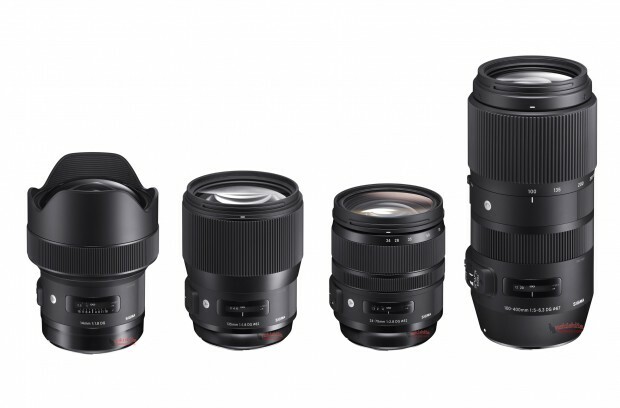 This entry was posted in Sigma Lens and tagged Sigma 14mm F1.8 DG HSM Art Lens, Sigma lens rumors on July 19, 2017 by admin. 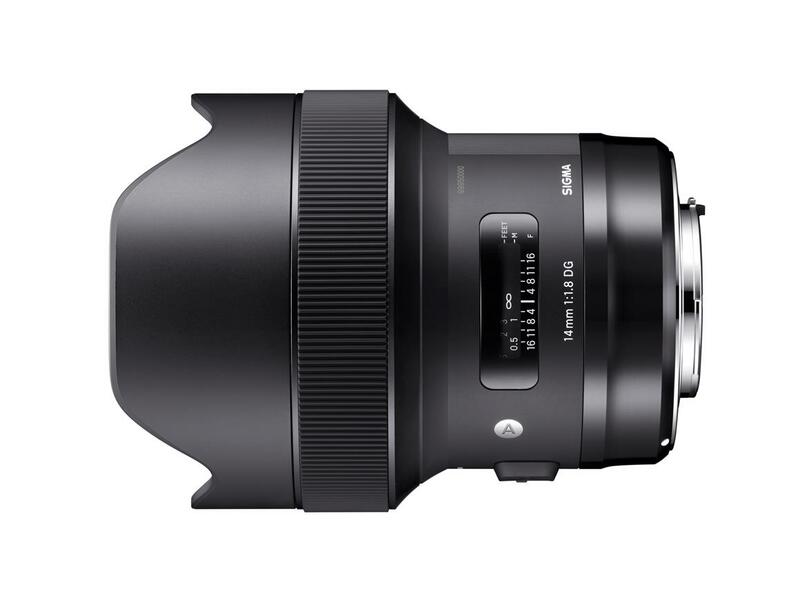 Sigma 14mm F1.8 DG Art Priced $1,599 and 24-70mm F2.8 Priced $1,299? This entry was posted in Sigma Lens and tagged Sigma 100-400mm F5-6.3 DG OS HSM Contemporary lens, Sigma 135mm F1.8 DG HSM Art, Sigma 14mm F1.8 DG HSM Art Lens, Sigma 24-70mm F2.8 DG OS HSM Art on June 16, 2017 by admin. This entry was posted in Sigma Lens and tagged Sigma 100-400mm F5-6.3 DG OS HSM Contemporary lens, Sigma 135mm F1.8 DG HSM Art, Sigma 14mm F1.8 DG HSM Art Lens, Sigma 24-70mm F2.8 DG OS HSM Art on March 16, 2017 by admin. 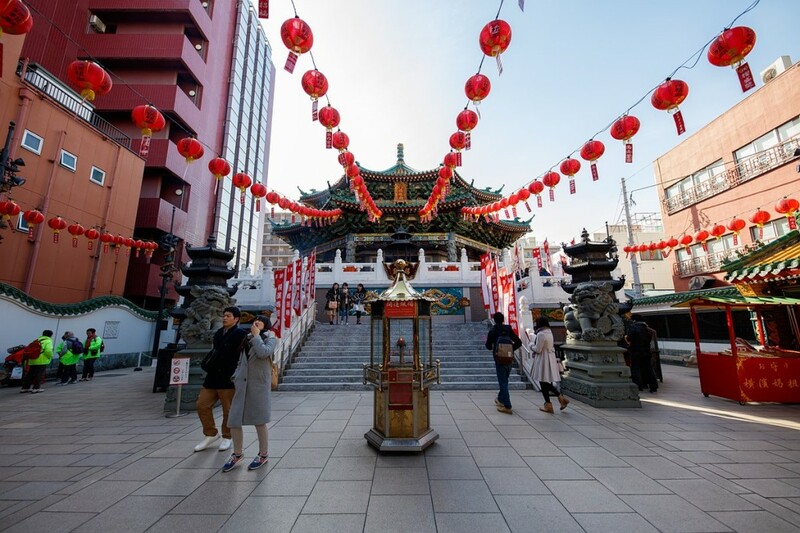 This entry was posted in Sigma Lens and tagged Sigma 14mm F1.8 DG HSM Art Lens, Sigma lens rumors on March 1, 2017 by admin. This entry was posted in Sigma Lens and tagged Sigma 100-400mm F5-6.3 DG OS HSM Contemporary lens, Sigma 135mm F1.8 DG HSM Art, Sigma 14mm F1.8 DG HSM Art Lens, Sigma 24-70mm F2.8 DG OS HSM Art, Sigma lens rumors on February 21, 2017 by admin. This entry was posted in Sigma Lens and tagged Sigma 100-400mm F5-6.3 DG OS HSM Contemporary lens, Sigma 135mm F1.8 DG HSM Art, Sigma 14mm F1.8 DG HSM Art Lens, Sigma 24-70mm F2.8 DG OS HSM Art, Sigma lens rumors on February 20, 2017 by admin.